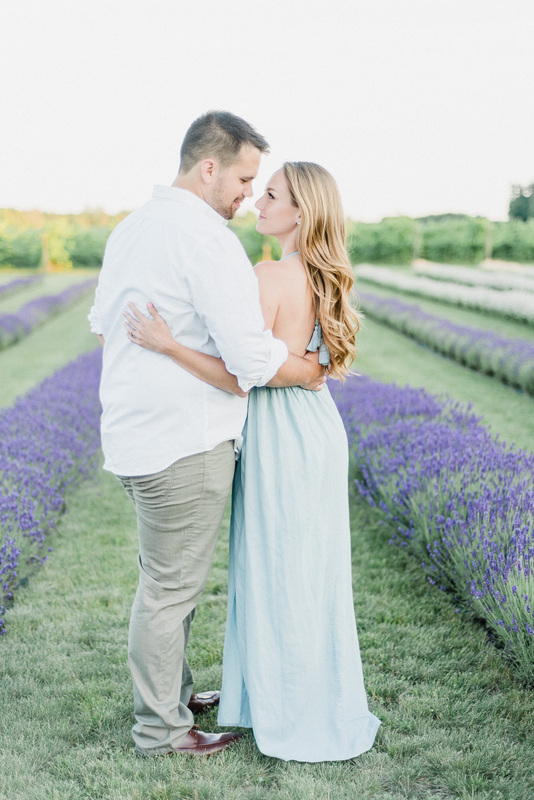 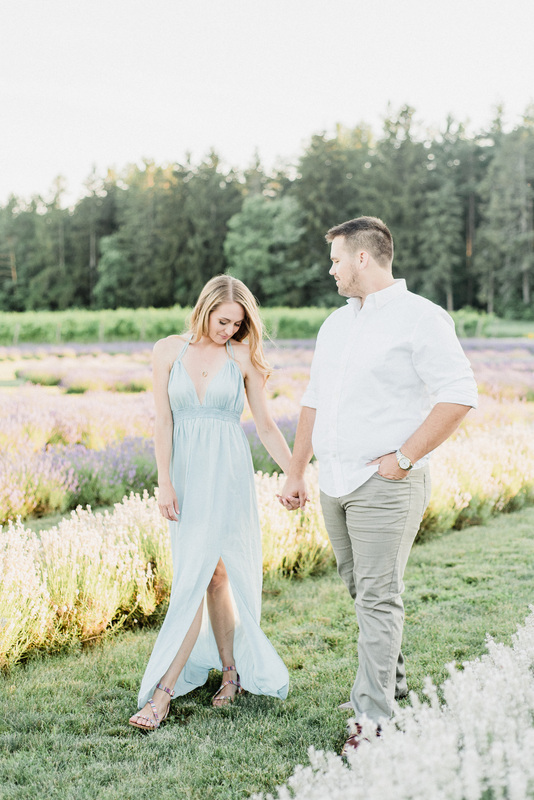 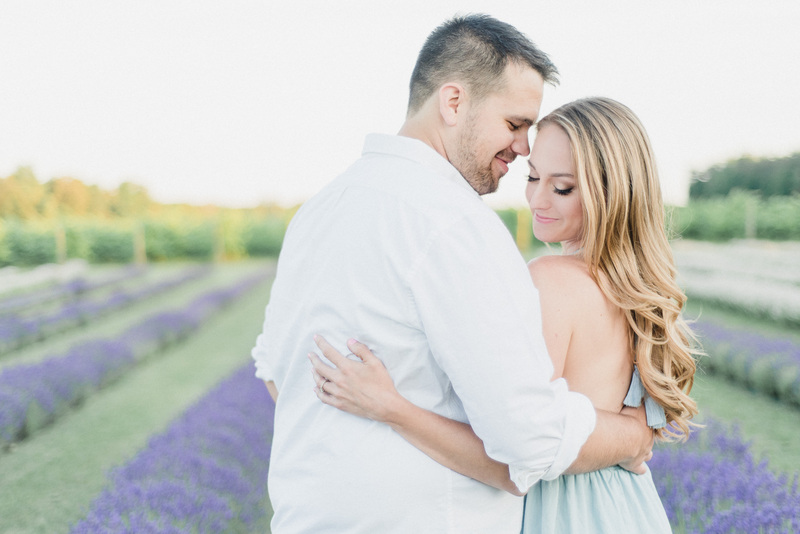 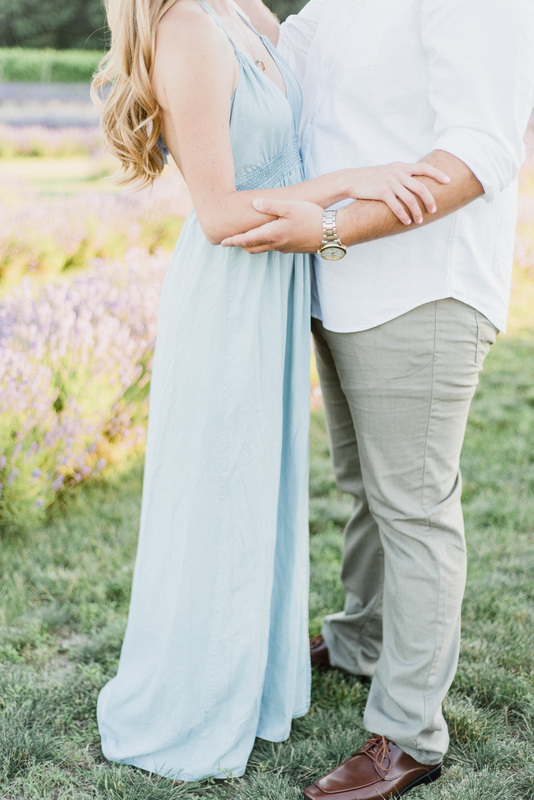 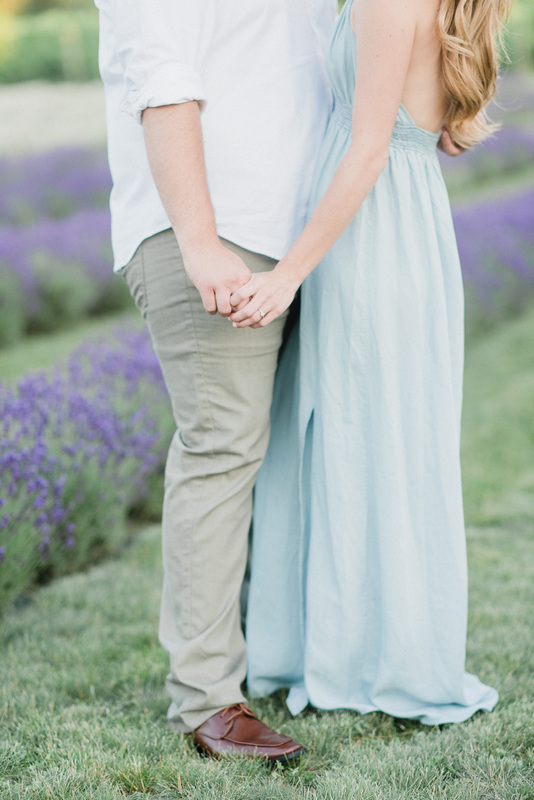 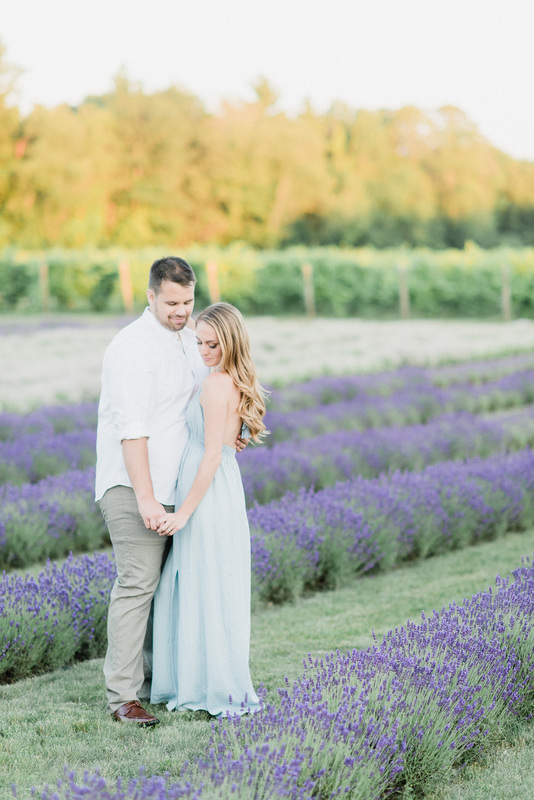 I can’t think of a more magical place than a lavender field to have your engagement session done! 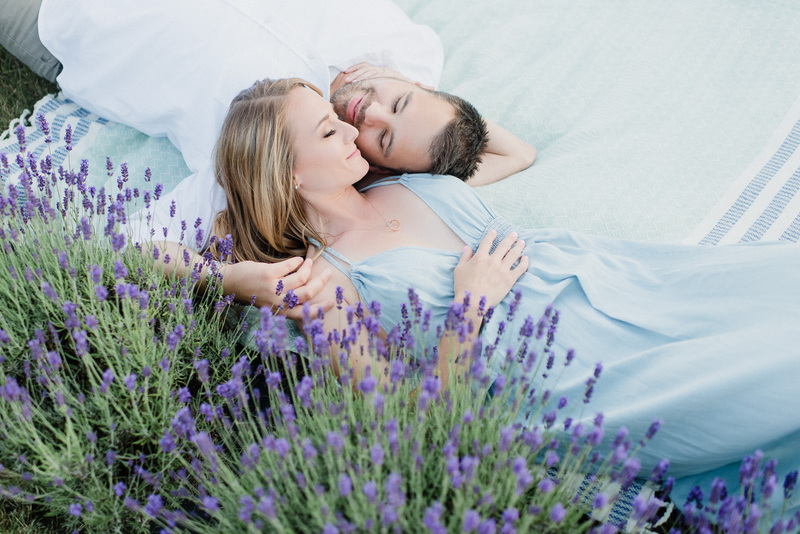 When they are in bloom, the little rows of lavender are truly a sight to see. 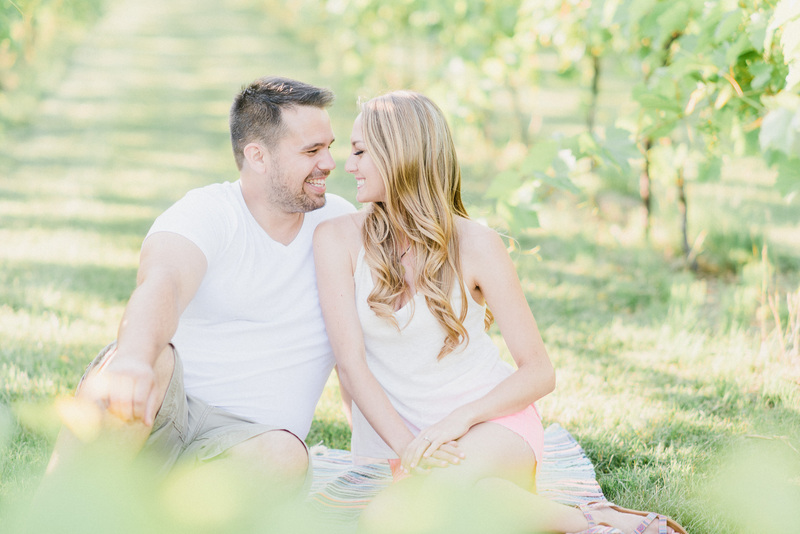 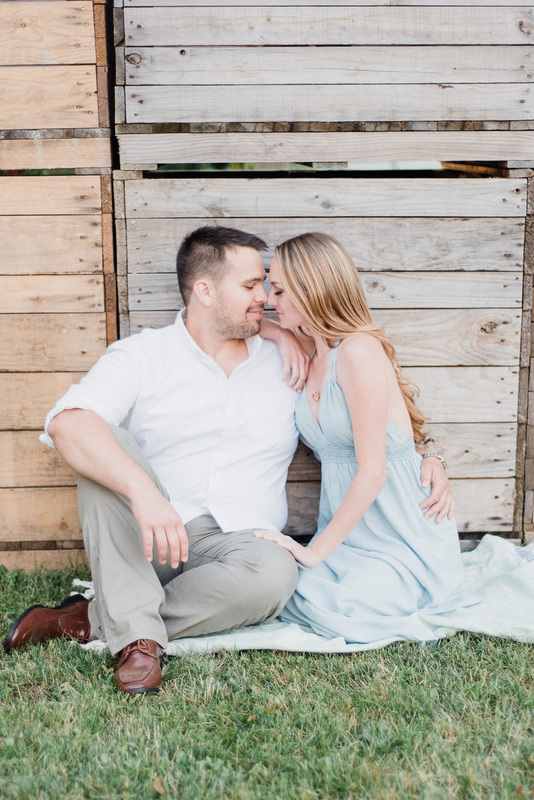 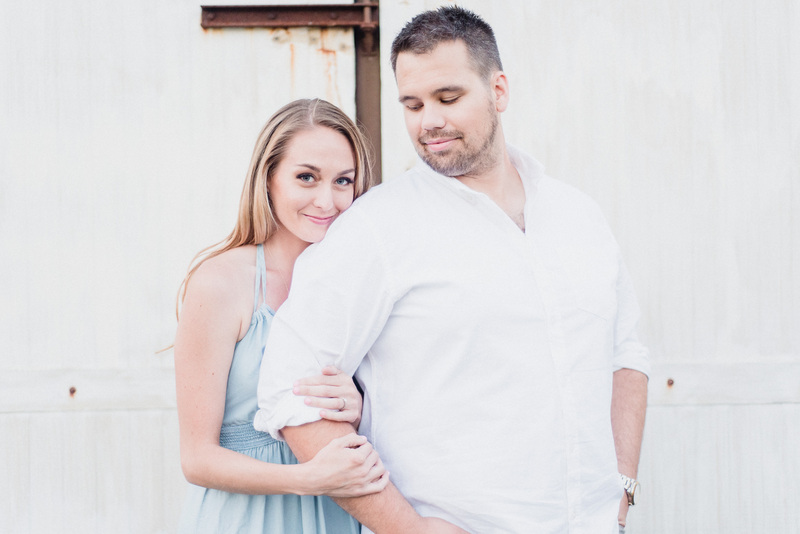 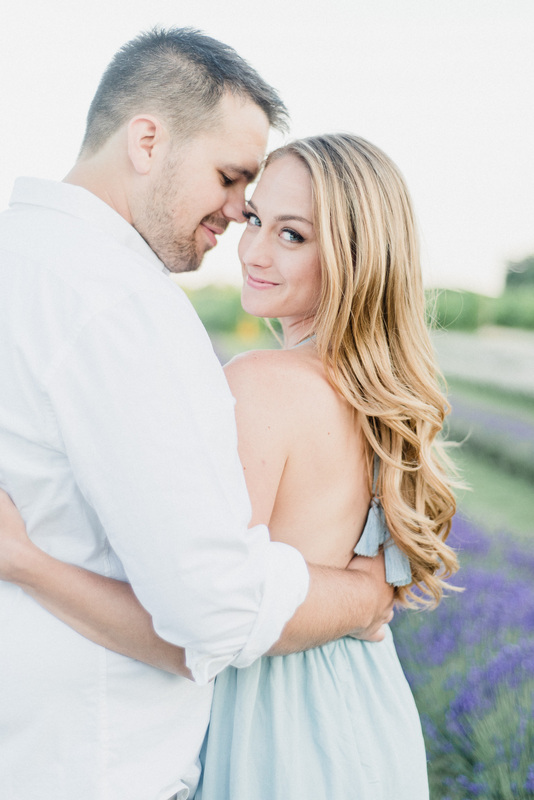 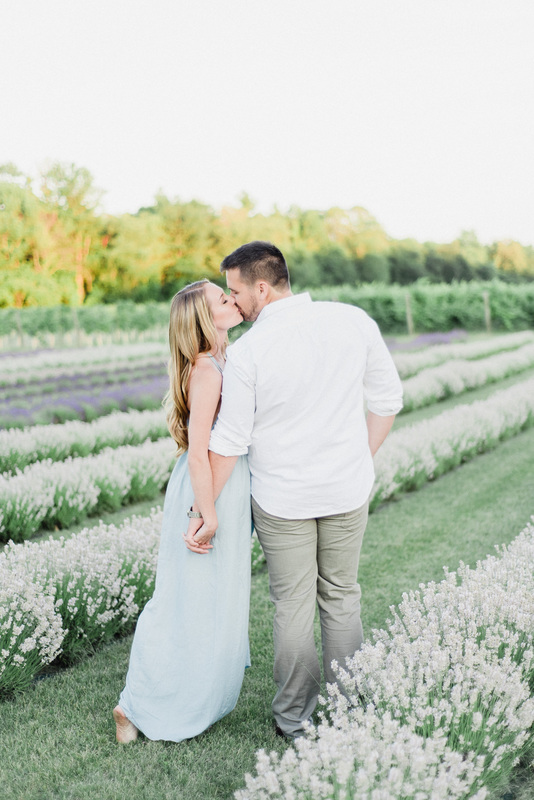 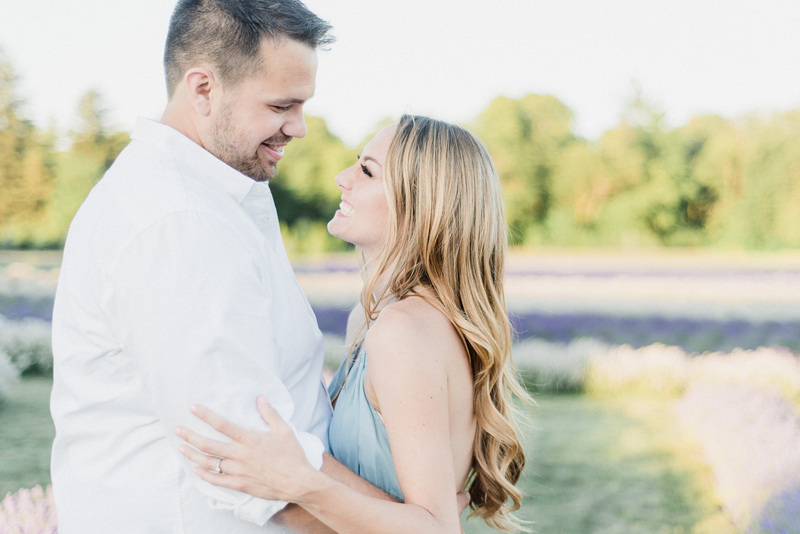 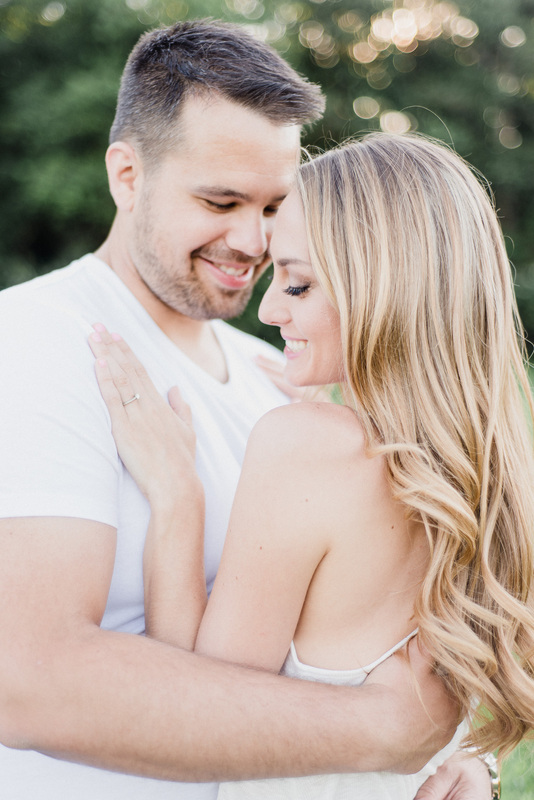 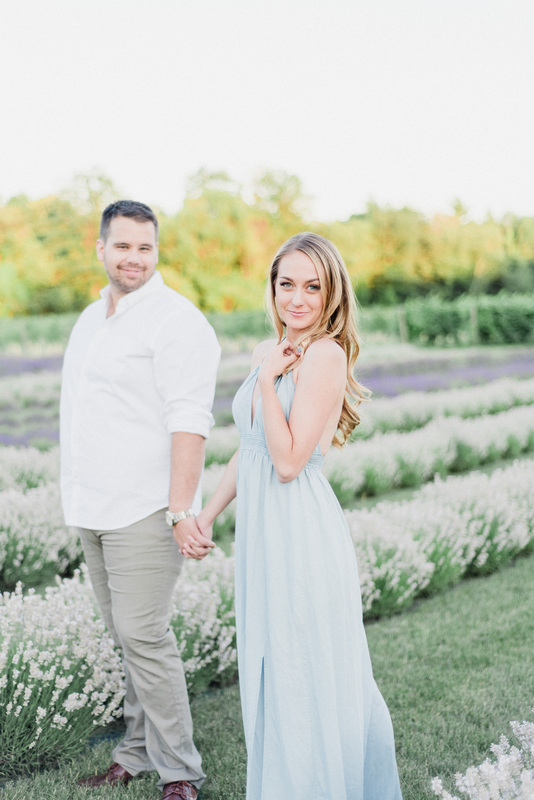 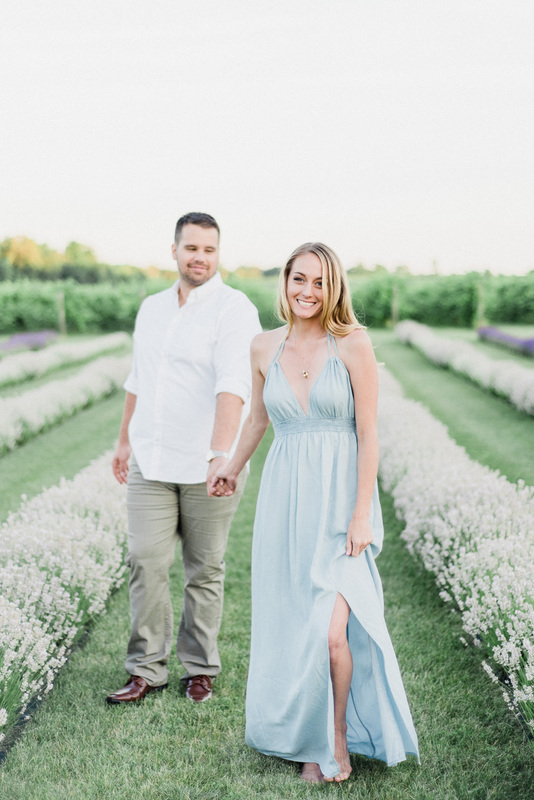 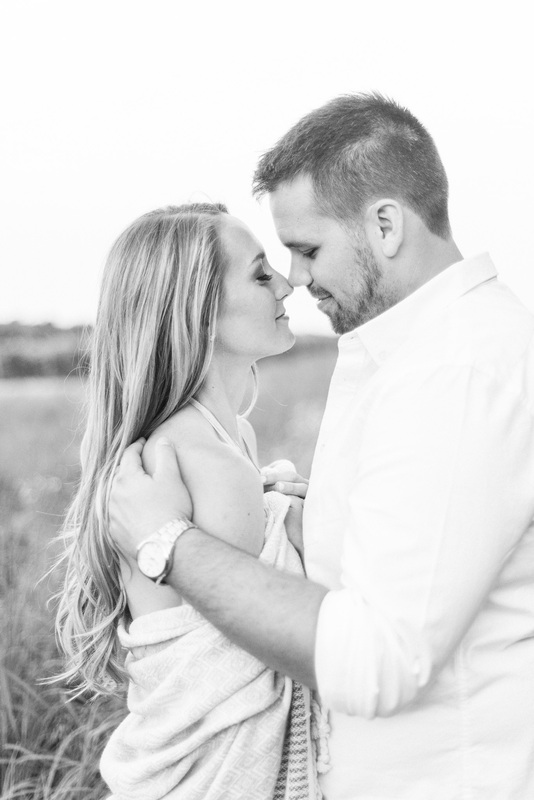 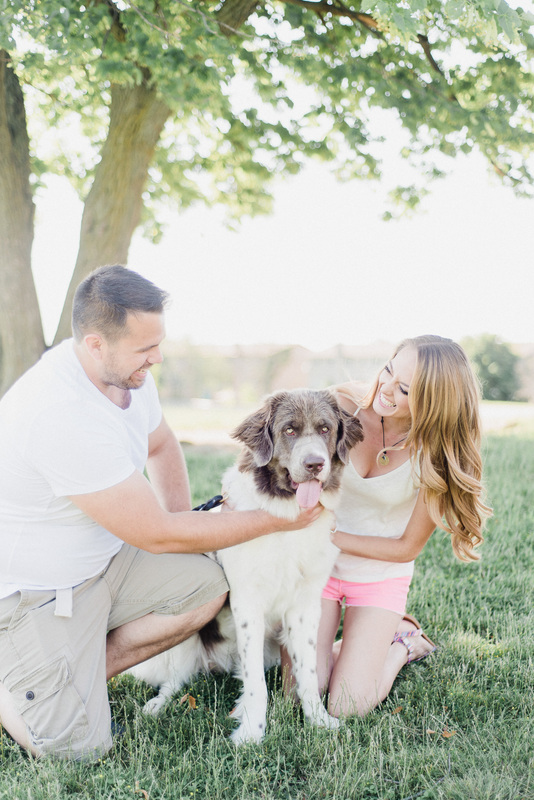 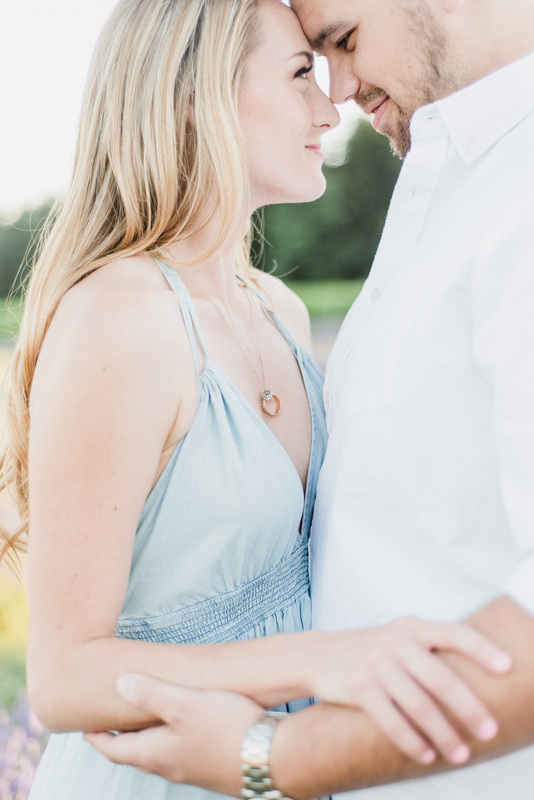 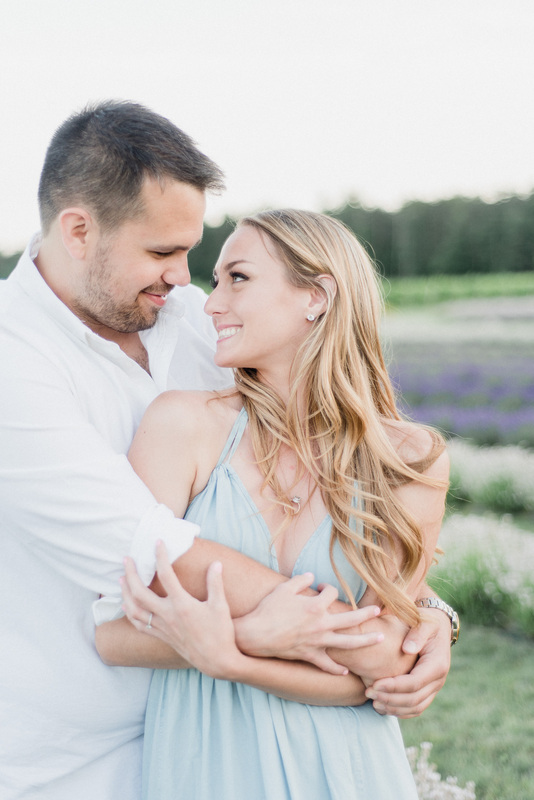 We choose Bonnieheath Estate Lavender and Winery for Chanel and Shaun’s engagement session. 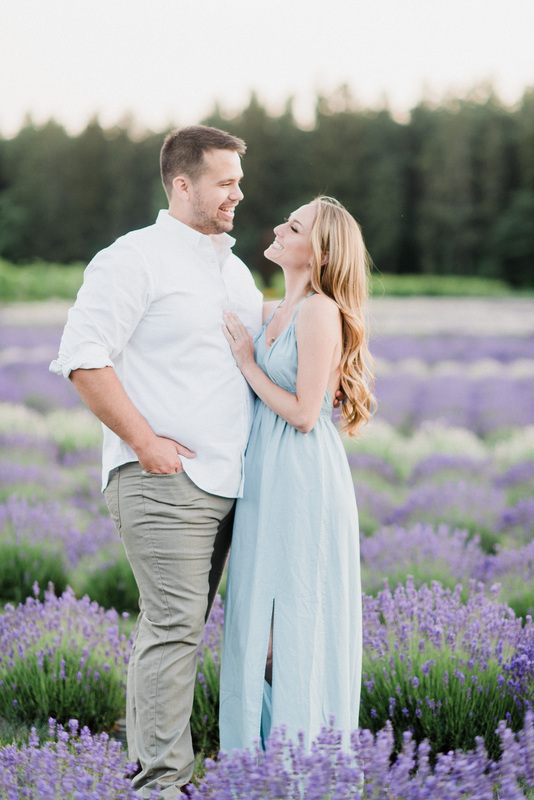 The staff there were so wonderful to work with, and we even had a little wine tasting afterwards and bought some lavender products! 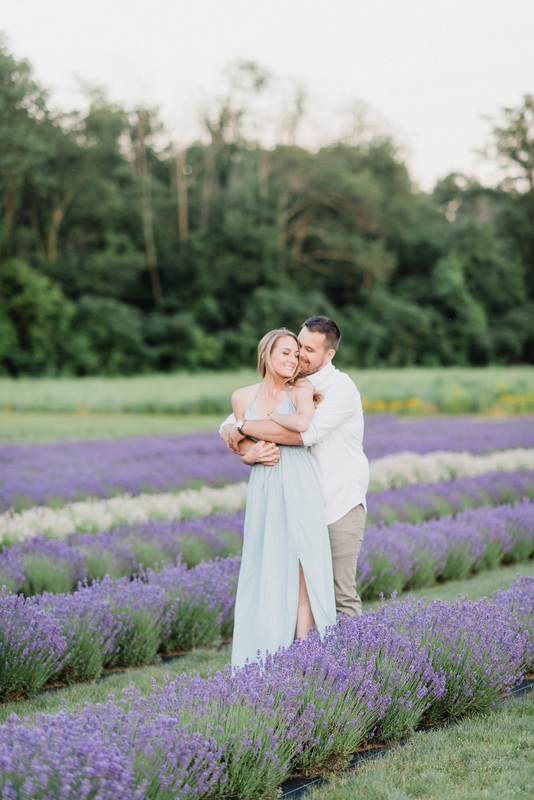 If you are looking at doing your engagement session at a place like this (meaning a place of business and not just a park) you can expect to have to book a photography permit. 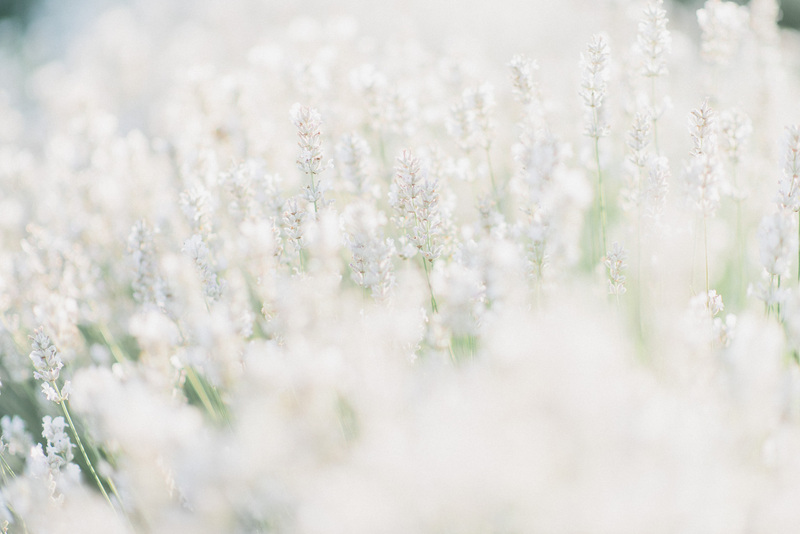 We felt that the price of the permit at Bonnieheath was more than reasonable, and they were also flexible with us in terms of inclement weather- they would have let us reschedule if it came to that! 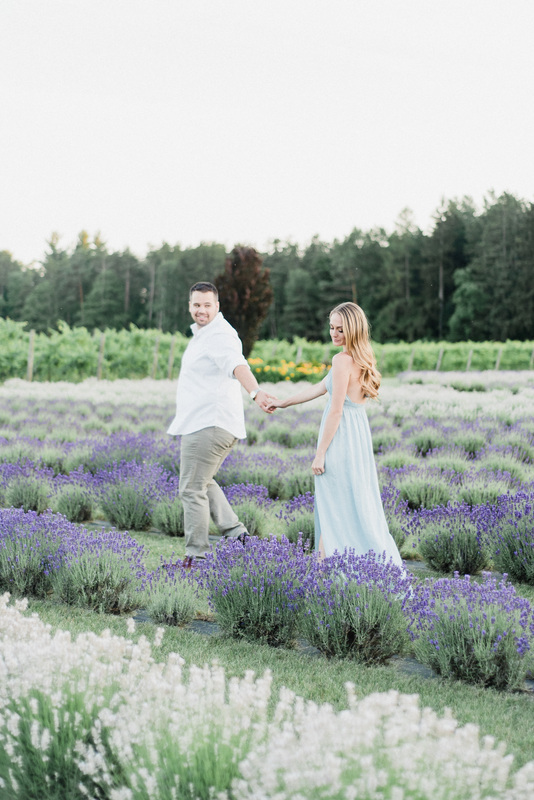 Some of the other lavender farms we looked into were pretty steep in terms of permit price, and they also had zero rain flexibility and claimed to have almost no availability for the whole summer (on weekday evenings…) so I’m so glad that we stumbled across this gem in Norfolk County! 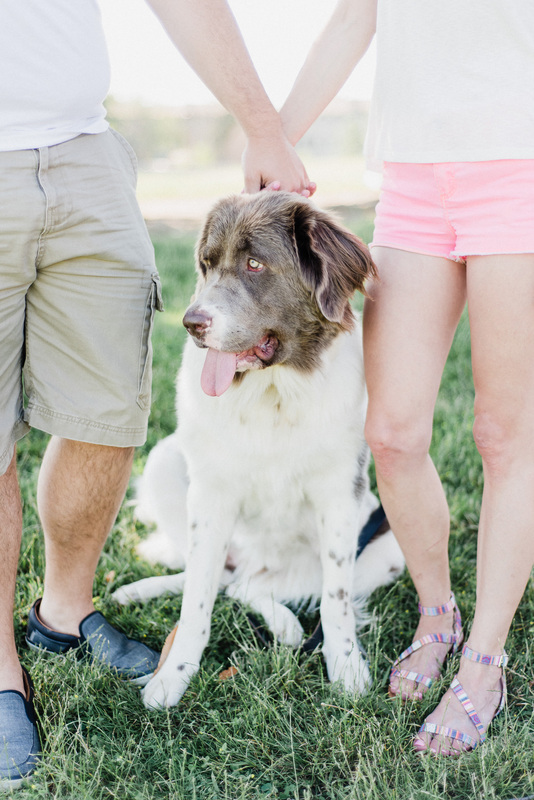 We also had to incorporate their gorgeous pup Willow into a few photos, who is a gentle and magnificent Newfoundlander! 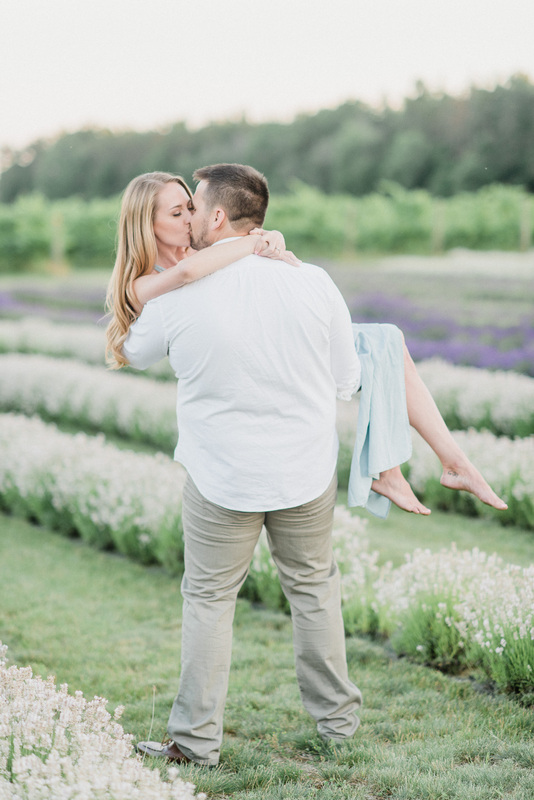 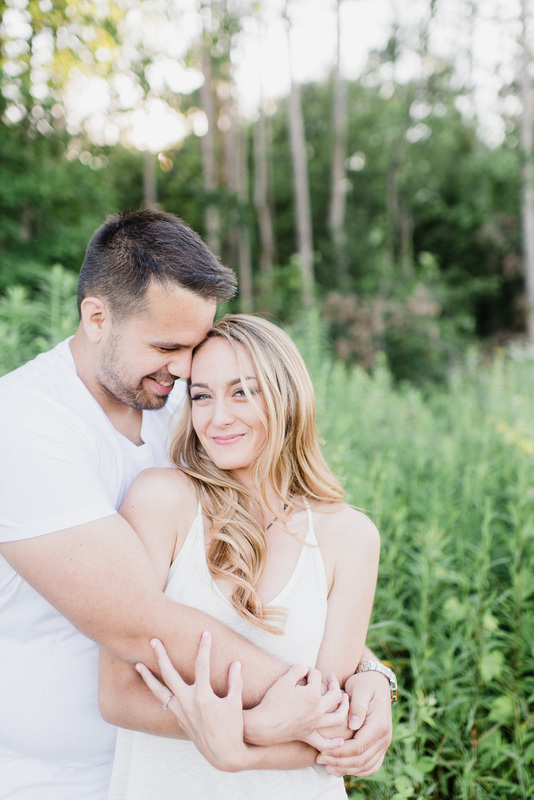 Chanel and Shaun are hosting a boho themed wedding in August, up north on their family property and I’m SO excited to photograph it, and work with some super talented vendors like Lindsay Plank Events and Makeup Worx.